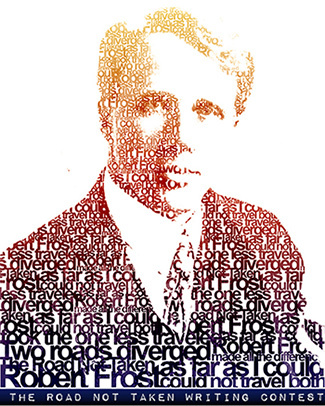 In celebration of Robert Frost's upcoming birthday on 3/26, Thoughts Inc. is hosting a contest dedicated to the poet! Topic: In response to or inspired by Robert Frost's "The Road Not Taken"
Submissions: 2/19/13 - 3/18/13 @ 11:59pm EST. Poll: 3/19/13 - 3/25/13 @ 11:59pm EST.